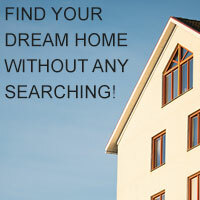 There are 7785 Listings Available! Track record counts! 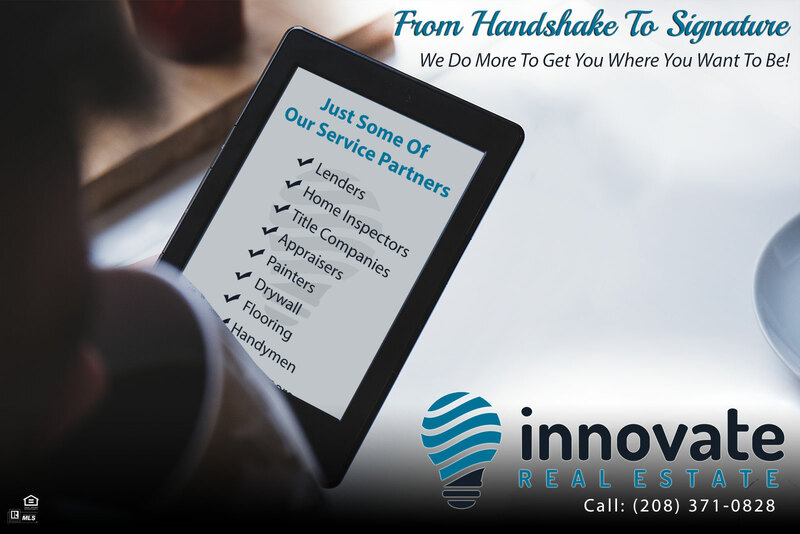 Enjoy reading testimonials from past real estate clients! Sold a Single Family home in 2015 in Boise, ID. Mr. Bartel came very highly recommended to me from my daughter. He had recently sold her house and she was very impressed. And I must say, she was right. I was especially impressed with his communication skills. He returns calls quickly and always has answers for all questions. He makes you feel like you are his only client. When offers came in he correctly weeded out the weak ones and we found a buyer very quickly. If he wasn't a Raiders fan, he'd be nearly perfect.